WASHINGTON (Reuters) - The Obama administration on Wednesday postponed online health insurance enrollment for small businesses under Obamacare for one year, a move quickly seized upon by critics as proof the healthcare reform law should be delayed or replaced. The announcement affecting businesses with 50 or fewer workers was the latest in a series of delays that have diminished the scope of President Barack Obama's landmark healthcare law, the Patient Protection and Affordable Care Act. Administration officials said the delay stemmed from the need to focus on fixing HealthCare.gov by a Saturday deadline for having the enrollment website working smoothly for most visitors from the 36 states it serves. 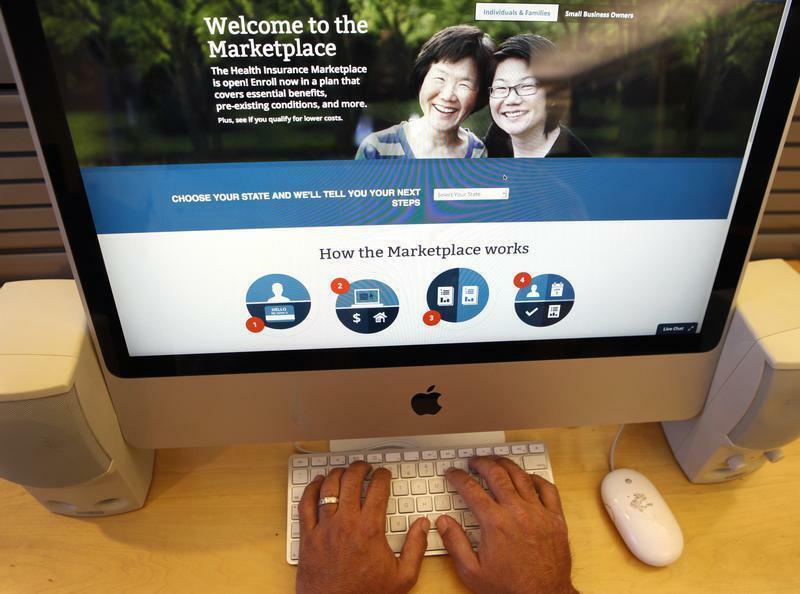 The online market portal has been hobbled by technical problems since its launch on October 1, frustrating millions of Americans seeking information on new individual health coverage required under the law. "It was important for us to prioritize the functionality that would enable consumers individually to shop and enroll online in coverage," said Julie Bataille, communications director for the Centers for Medicare and Medicaid Services (CMS), the federal agency responsible for the Obamacare marketplaces. Online enrollment for small businesses was originally expected to be available on October 1. Administration officials say they now plan to offer web-based enrollment services by November 2014. Republicans, who want to repeal or fundamentally alter the law, pounced on the fact that the announcement came on the eve of the Thanksgiving Day holiday when many Americans are distracted by travel and family activities. Last summer, the administration delayed the law's coverage mandate for larger businesses just before the July 4 Independence Day holiday. "The administration is doing its best to bury the latest confirmation that this law was not ready for prime time," Representative Fred Upton, chairman of the House Energy and Commerce Committee, said in a statement. The National Federation of Independent Business, a trade group that asked the U.S. Supreme Court to overturn Obamacare in 2012, blasted the announcement as a new burden for employers. "It probably matters little to people in Washington that the failure to get the small business exchanges online adds yet another onerous paperwork requirement for job creators," the organization said. Employers seeking coverage through the federal Small Business Health Options Program, or SHOP, marketplace will be able to enroll off-line through insurance companies, agents and brokers, the administration said. Until now, SHOP enrollment had been available only through paper applications. Administration officials said insurance agents and brokers already serve many small businesses, so the avenue should be familiar to those who want Obamacare coverage for their employees. Businesses with fewer than 50 employees are not required to offer insurance to their workers and have a one-year enrollment period, versus six months for individuals. Do You Know About Europris ASA's (OB:EPR) ROCE?